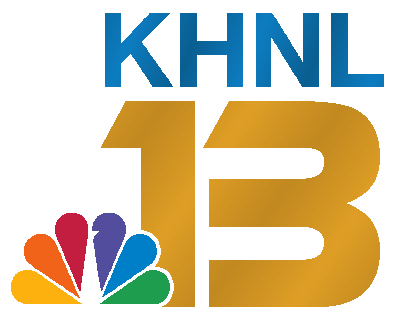 KHNL (Channel 13) established 56 years ago on July 4, 1962 is an NBC affiliate since 1996 and owned by Raycom Media. 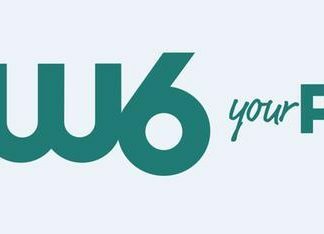 Rayocm also owns its sisters KGMB: Channel 5 and KFVE: Channel 9 affiliated with CBS and My NetworkTV (through a shared services agreement) respectively. All the three siblings share the studios facilities on Waiakamilo Road in downtown Honolulu. The transmitter of the channel is located in Akupu, Hawaii. It is available on Oceanic Spectrum and Hawaiian Telecom on Channel 8 and Channel 13 for cable users. Watch KHNL online streaming from Honolulu, Hawaii. Channel 13 broadcasts breaking news weather and sports updates. Stream may take a moment to load. Website: www.hawaiinewsnow.com is the address for online access. Like major channels in the state, KHNL owns broadcast relay stations across the Islands to transmit the content outside of metropolitan Honolulu. KHBC-TV and KOGG licensed in Hilo and Wailuku respectively are the two satellite stations of the TV. Kaiser Broadcasting on May 5, 1957 launched its first station: KHVH in Hawaii; it was also the first channel to bring color television in the state of Hawaii and was considered a movie channel at that time. Thirty Seconds Over Tokyo, a war movie, was the maiden program aired at the station. With a large motion picture library courtesy MGM and Warner Bros, the channel was soon started to be recognized as a movie station which also broadcast cartoons from Warner’s animation library and educational films of Encyclopedia Britannica. However, due to lack of programming it went off air in 1959. Its operations were merged with KULA-TV in 1958 and the calls were assigned to KULA which it used until 1973. 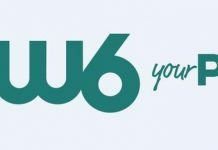 Watumull Broadcasting Company would get the license and KTRG was launched on July 4, 1962; it would use a transmitter atop Hawaiian Village Hotel in Waikiki. In its second go-round, the channel operated English language programming daily from 5 pm to 12: 30 am. However the scheduled launch of the station was halted due to some technical issues with transmitter and it signed on 10:10 pm instead of the initially given time of 5 pm. The full day programming of the station premiered a day later on July 5, 1962. Like other independent channels, KTRG featured reruns of off-network and also borrowed first-run syndicated content including The Texan, Supercar and Leave it to Beaver. It also produced local shows: Wally & Harvey, The Gripe Box and localized version of Romper Room. Movies with hourly news updates were also part of the programming. By Year 1963, KTRG stated broadcasting content in Japanese. In Jan 1966, the ownership of the channel was changed and so were calls: KIKU; the studios were relocated to Puuhale Road. 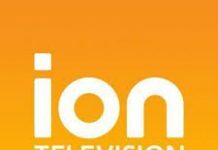 Mid-Pacific Television Associates along with TV Asahi and ten other local investors acquired the station on April 9, 1979. 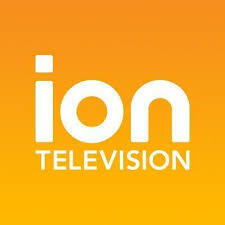 The channel started operating in 1980 and mainly aired English programming at the start but soon began to broadcast in Japanese. In 1981 it became a fulltime English broadcaster and used to air general entertainment content including cartoons, sitcoms, movies and a summary of local news. The current call letters KHNL were incorporated in 1984 and the channel was rebranded as News Alternative and Free Movie Channel. It also got the licensing to air the sporting events of University of Hawaii at Manoa. KHNL was bought by Seattle-based King Broadcasting Company in 1986. It became an affiliate of Fox on Oct 6, 1986. KHBC-TV became a relay broadcaster of the station in May 1989 followed by KOGG which became a fulltime rebroadcaster in Au 1990. Just before formally becoming an affiliate of NBC, the station in a revamp campaign launched a fully digital newsroom and also became the first to make use of fiber optic technology for carrying live feeds from the nearby islands. KHNL officially became an affiliate on NBC on Jan 1, 1996 and was renamed as NBC Hawaii News 8. 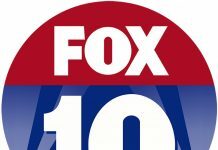 KHNO replace the sister as Fox affiliate. 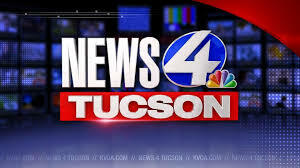 It bagged its first Regional Emmy Award in the category of best local news broadcast. Belo, the owner of KHNL, on Oct 29, 1999 sold the station and it’s Local Marketing Agreement with KFVE to Raycom Media. 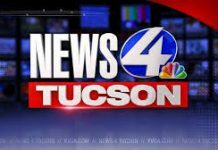 Raycom also purchased KASA-TV operating in New Mexico which is now a Telemundo affiliated and is an asset of Ramar Communications. The KFVE was also purchased by Raycom just two months after the purchase of KHNL to create one of the first commercially recognized duopoly. 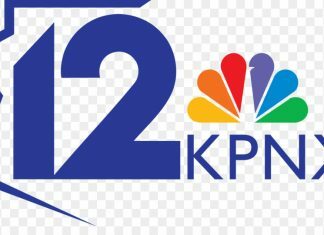 Shared Services Agreement was signed between KHNL and MCG Capital Corporation on Aug 18, 2009 after which KGMB’s news operations would merged with KHNL and KFVE. KHNL broadcasts localized newscasts each week. The syndicated programs include Modern Family, The Doctors, CSI: Miami and Right This Minute. Modern Family: Modern Family is an American sitcom that was first launched on ABC on Sep 23, 2009. The Doctors: A syndicated American talk show produced by Phil McGraw and distributed by CBS Television Distribution. Right This Minute: RTM hosted by a team of hosts is daily half-hour program that brings commentaries on viral videos and interviews of those behind them. CSI: Miami: Crime Scene Investigation: Miami is a police procedural drama TV series. David, Caruso, Emily Procter and Kim Delaney are the main cast of the show which is a direct spin-off of CSI: Crime Scene Investigation.